Seton's Steel Parking Signs are backed by our 100% Satisfaction Guarantee! 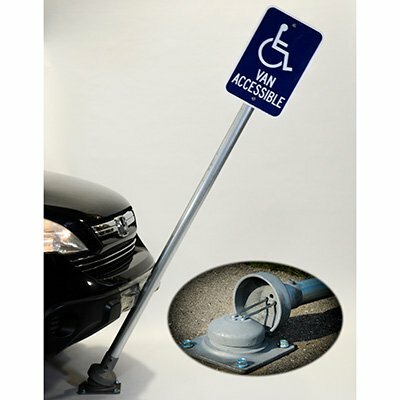 Select from a wide variety of Steel Parking Signs at competitive prices. 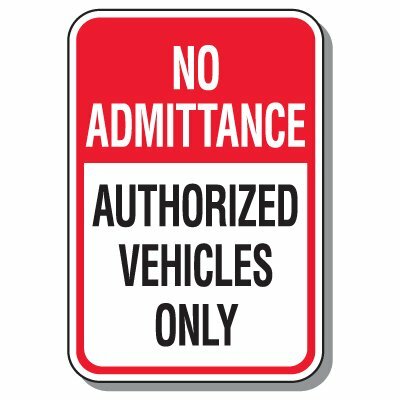 Plus most of our top-quality Steel Parking Signs are in stock and ready to ship today. U-channel baked enamel steel sign posts keep signs standing straight and last a lifetime. Reflective Post Panels draw attention to any traffic sign. 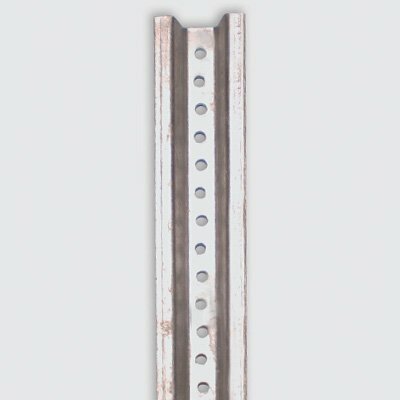 Heavy-duty post drivers eliminate the need to dig holes to install posts. Flexposts are minimizing damage to vehicles and parking surfaces.